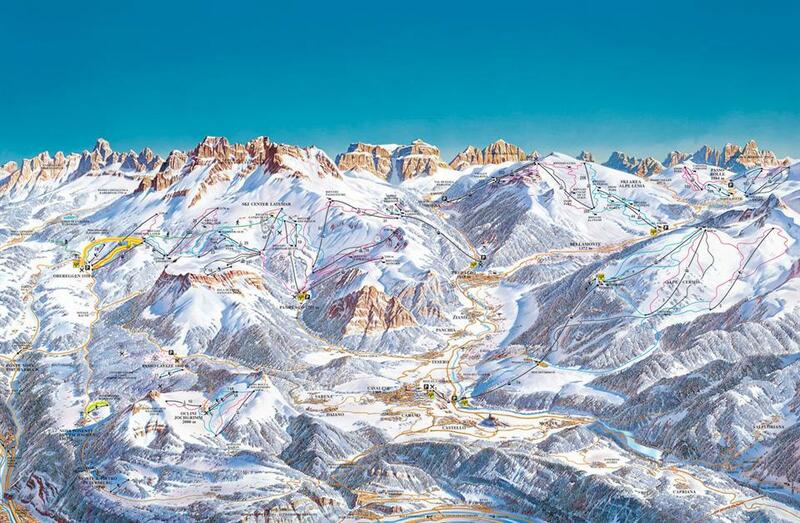 Surrounded by the Latemar massif in the north, the Pale di S. Martino group from the east and the mountains of Lagorai from the south, the Val di Fiemme - Obereggen ski region consists of several separate ski areas offering downhill skiing for people of all skill levels. 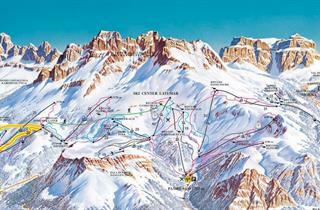 It’s great not only for downhill skiers. 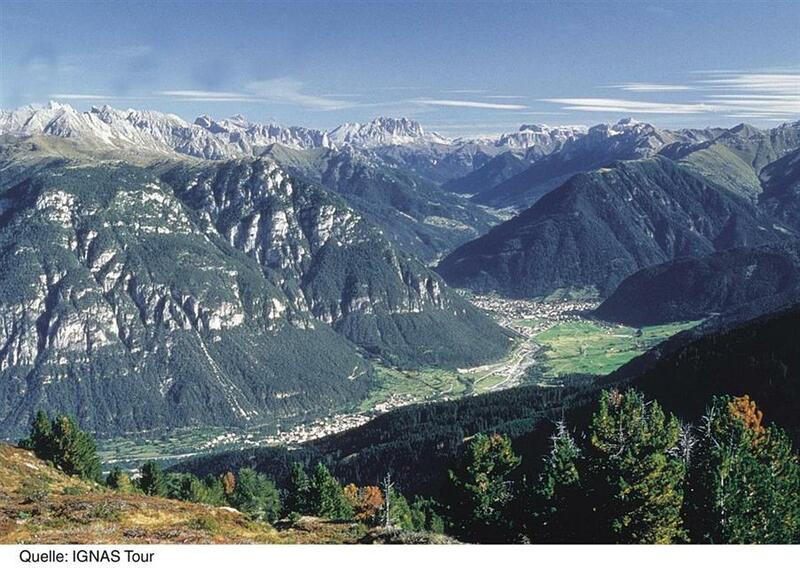 Lovers of classic skiing have at their disposal 150 km of trails, along with the famous Marcialonga trail. 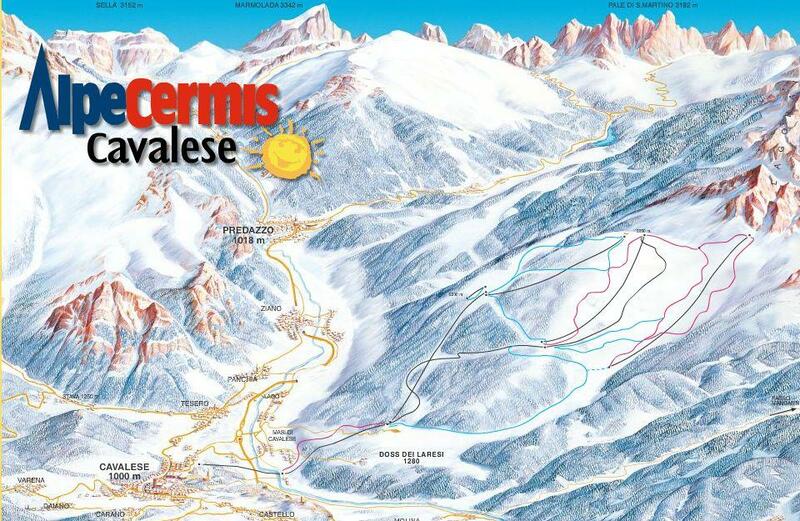 Cross country skiers finishing races in the Tour de Ski have to climb up to the summit of Alpe Cermis in Val di Fiemme. 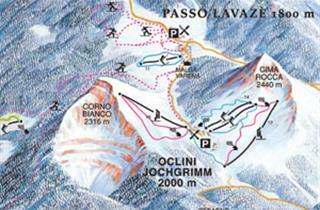 When skiing in Val di Fiemme, you can explore several separate ski areas. 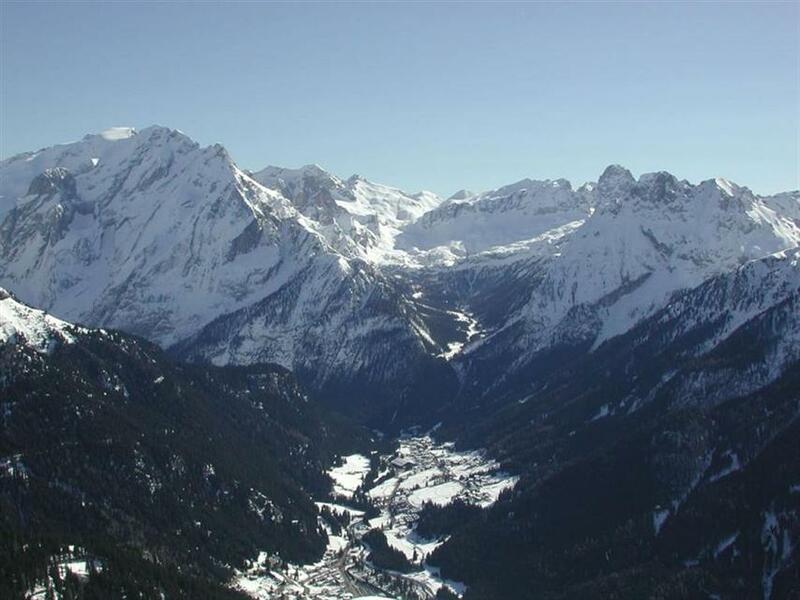 The largest of them, Ski Center Latemar, offers 47 km of mainly intermediate trails spanning between Predazzo, Pampeago and Obereggen. 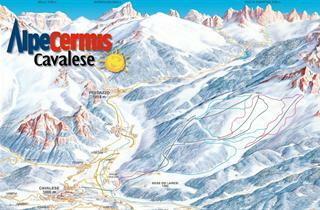 The Alpe Cermis resort can be accessed from Cavalese, which is located on a steep slope. Here most of the 26 km of trails are marked blue. Finally, the smallest resort, Jochgrimm, offers 7 km of easy and medium trails stretched at an altitude of 1844–2233 m above sea level. 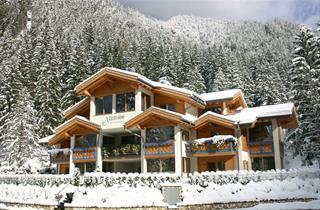 In Val di Fiemme, guests have a huge selection of accommodation in different places. 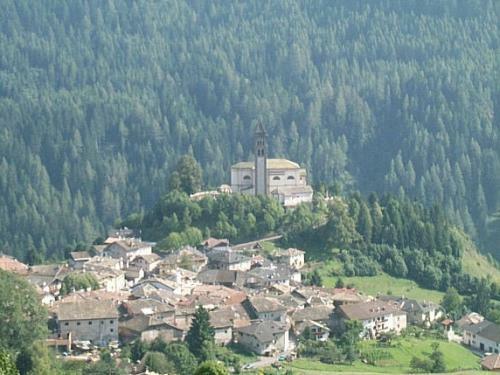 The largest city is Predazzo (approx. 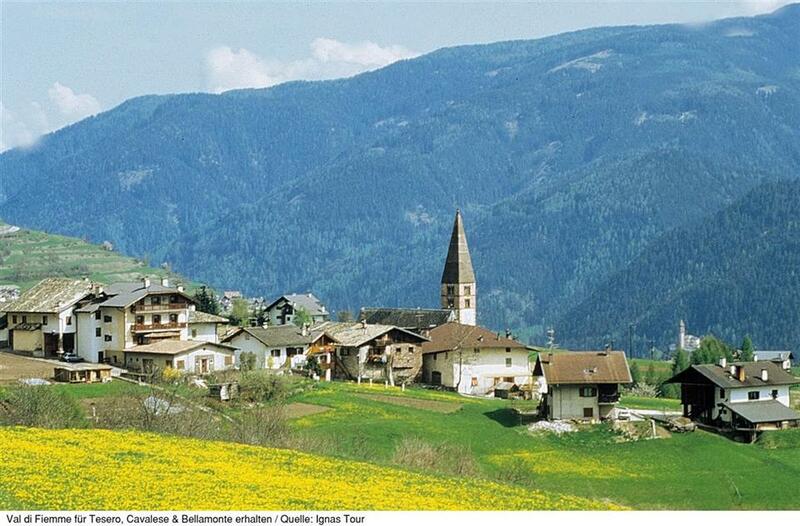 4 thousand inhabitants), which is more of an Italian town than a resort. The gondola station is situated outside the town, so everyone has to use the ski bus or commute by their own car in a few minutes. 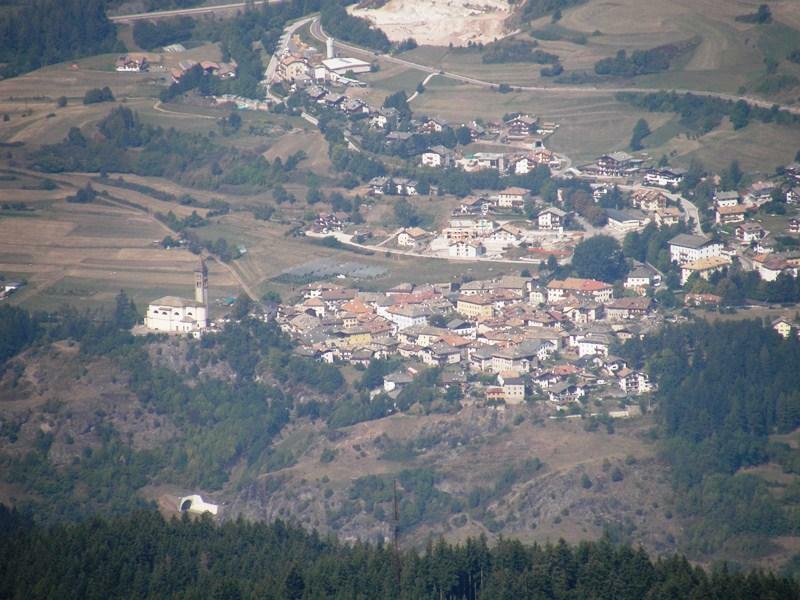 In Cavalese, the ski gondola carrying skiers up to Alpe Cermis is located in the center of the town, however the town is situated on a slope, which can be tricky. Those who do not need an extensive après-ski offer will feel great in Pampeago – a settlement consisting of two hotels, next to the Ski Center Latemar gondola. 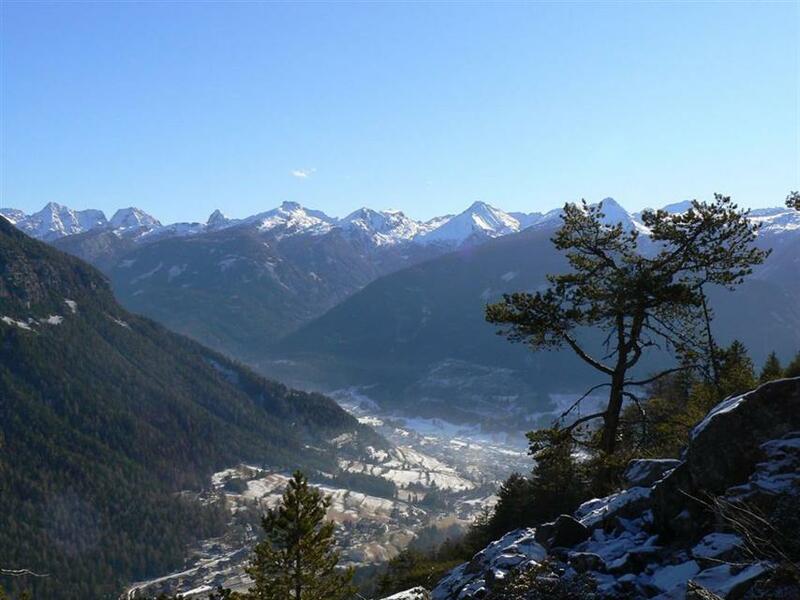 In Val di Fiemme there are also Panchia, Tesero, Daiano, Varena, Ziano and Carano - towns where there are a lot of decently priced hotels and apartments. However, they require approx. 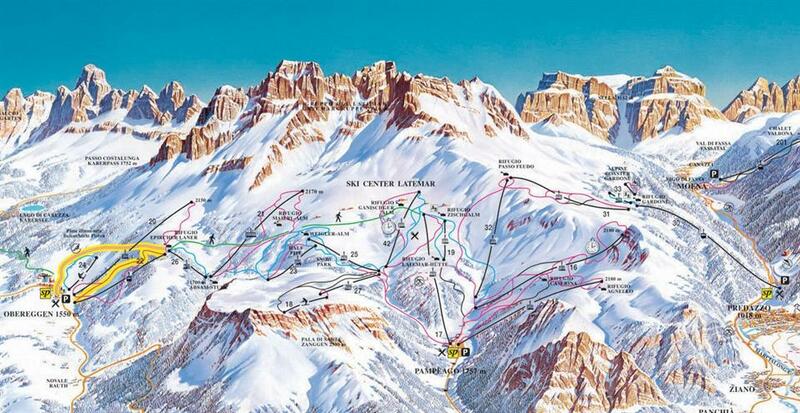 10–15 minutes by car or ski bus to get to the lifts. Cavalese is very nice and charming. Not too crowded even in the high season.